This project is the result of our first attempt at commercial architecture in the Norwegian setting, and thus a learning experience. 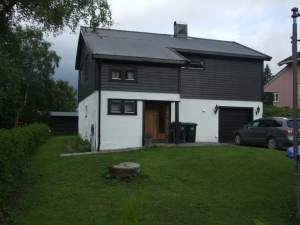 It is the first time of working with detail in accordance to building code and regulations on Norwegian soil. 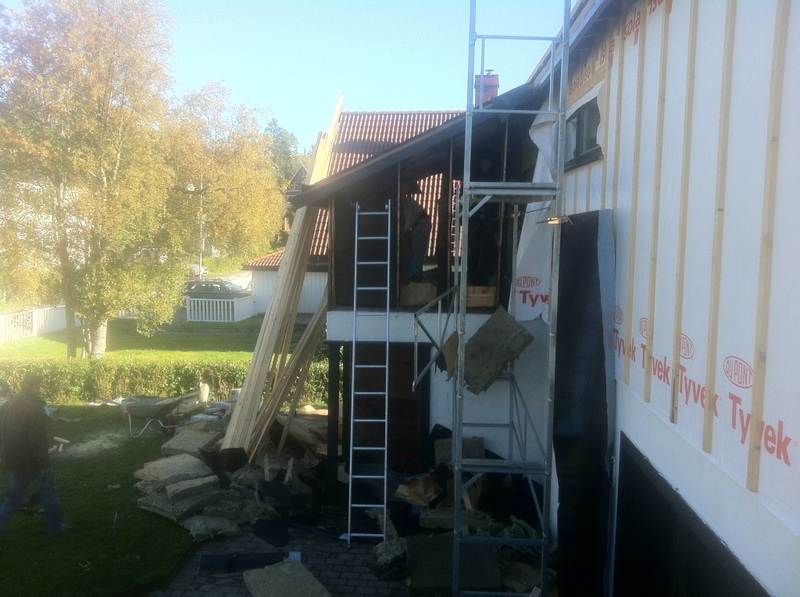 This resulted in 30 cm thick walls and roofs half a meter in thickness. The project is an addition to a single-family house, in this case home to a family of four. The family wanted to expand their living space. In keeping with the methods adopted in the international setting, we assumed total entrepreneurship over this building process. In taking total control over the process, one also accepts total responsibility. The risk increases, not in the least financially. neighbourhood. It challenges the boundaries for what is acceptable within building norms. The feedback from the local area has been on both ends of the scale, ranging from positivity to skepticism. The facade is cladded with naturally treated pine, the same environmentally friendly material used previously on our boathouse project. 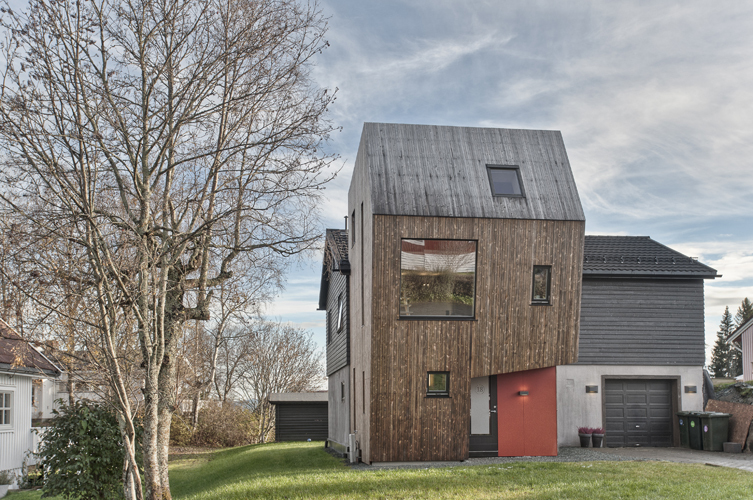 For the interiors of the addition, we decided to use Norwegian plywood from birch, with visible bolts and simple details. This project confirmed the notion that a close commitment to a project is a key factor in achieving the desired result. It also proves that the method we have learned and used in the international setting has relevance in Norway.